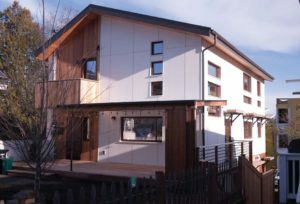 RainBank Rainwater Systems of Seattle has brought back affordability and excellence in the steel water tank market in Washington State. 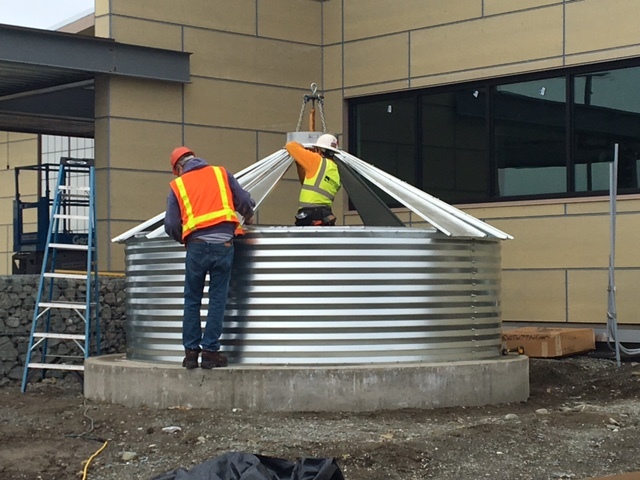 With over 15 years of experience building other manufacturers’ corrugated steel water tanks, RainBank has teamed up with Contain Water Systems Inc. to set a new standard of ” building relationships as strong as steel”. A 20 year warranty on all Contain water tanks is unmatched by other manufacturers. On-site project management by RainBank’s chief operations manager assures a safe, on time, quality install. Optional lifting capabilities allow construction in the most difficult circumstances. 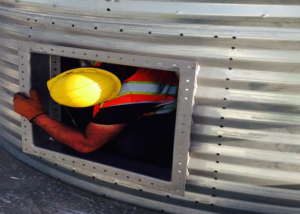 The industry’s only through the liner access panel option eliminates confined space entry. Whether your project is commercial or residential, rainwater collection or fire suppression, a Contain Water Systems corrugated water tank sold and installed by RainBank Rainwater Systems is a solid choice. Use the convenient form below to contact us today. 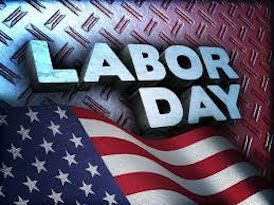 RainBank Rainwater Systems would like to pay a Labor Day tribute to the contributions and achievements of American worker. It is you who make America strong. 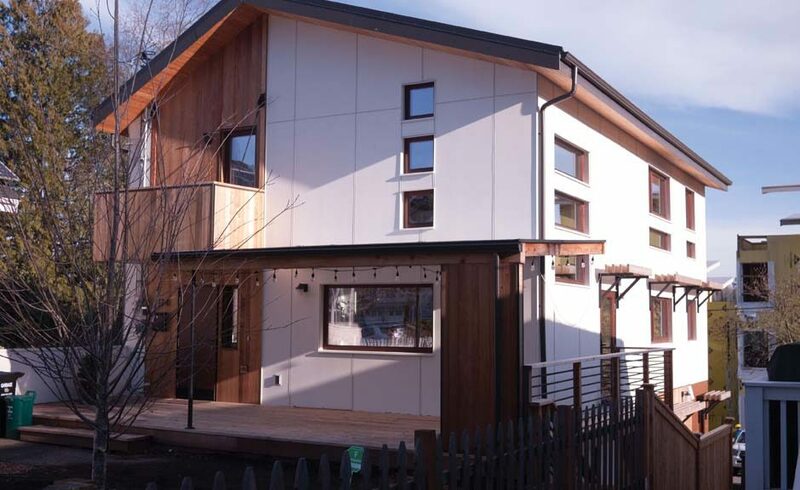 Special thank you to our team, Sonia, Chad, Tracy, Vicki, and Lloyd for your talents and commitment in making RainBank Rainwater Systems the most experienced, qualified rainwater collection systems design, construction firm in the Seattle area. RainBank is an ARCSA accredited designer and installer of rainwater systems and also consults on water systems for both potable, household water use and non-potable for landscaping irrigation, fire protection, toilet flushing, and more. RainBank is also the Northwest region distributor for Contain Water Tanks, which are backed with a 20-year warranty.